Join us for our Botox® Cosmetic Party, October 31, 2011 from 11:00 am to 4:00 pm at Rick’s Island Salon and Day Spa in Marco Island, Florida. Our facial plastic surgeons offer several educational and informative seminars on facial cosmetic and plastic surgery in the Naples, Fort Myers and Marco Island, Florida area. These seminars discuss the endoscopic facelift, Mid Facelift, rhinoplasty, Laser Wash resurfacing, skincare maintainence and the latest in injectables and facial fillers, i.e., Botox Cosmetic, Juvederm Injectable, Restylane, Radiesse, Perlane, and ArteFill. Please join us at the Ritz Carlton Beach Resort on Thursday, October 20th at 12pm for a light lunch followed by a presentation by Drs. Maloney and Agarwal. 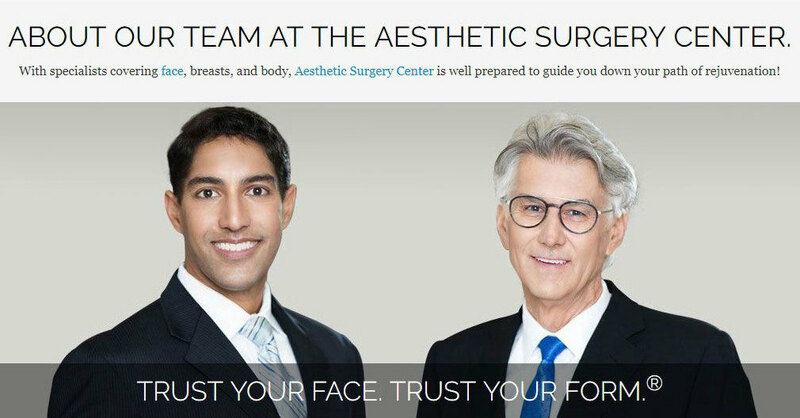 Our nationally recognized facial plastic surgeons, Dr. Maloney and Dr. Agarwal, were recently invited to lecture and educate colleagues about the Endoscopic Mid-Face Lift. They taught an instruction course at the 46th annual American Academy of Facial Plastic and Reconstructive Surgery (AAFPRS) meeting in San Francisco, CA. The endoscopic mid-face lift is a technically challenging procedure that our surgeons perform routinely. It is a procedure that rejuvenates and volumizes the mid portion of the aging face.